Unfortunately, losing someone that we care for is never easy. Even though they may not be here with us physically, you can always keep their memory alive. T-shirts are always a great way to express how you feel. and makes a long lasting memento. 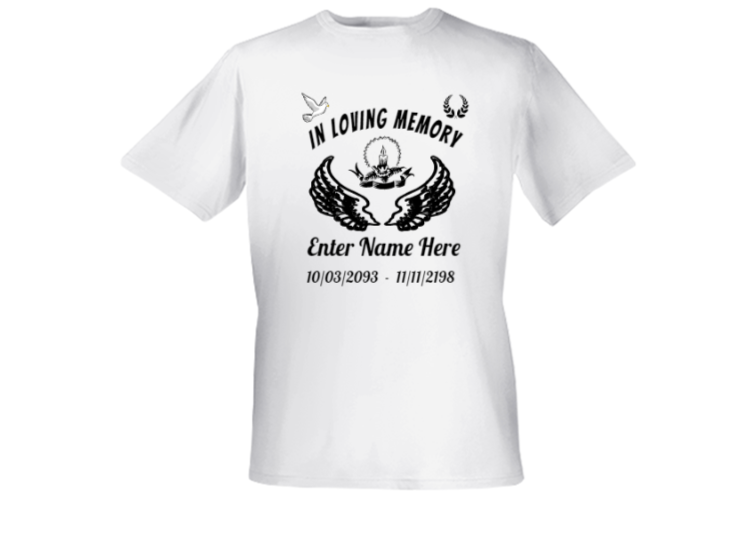 When you use Need T-shirts Now to create you memorial shirts, we supply you with 1000's of clipart to choose from. We have lots of different fonts available also. Photos of you love one on your shirts are a great idea. We have doves, wings, hearts, flowers, candles, crosses, reefs and so much more. 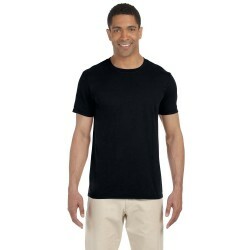 Wear these shirts to celebrate the lives of your loved on birthdays or any other significant day. Feel free to share us with your friends and family if you think they may be interested in some custome Rip shirts. We print on hoodies, onesies and lots of other items. So you have options. Feel free to give us a call or click on design a t-shirt to get started.